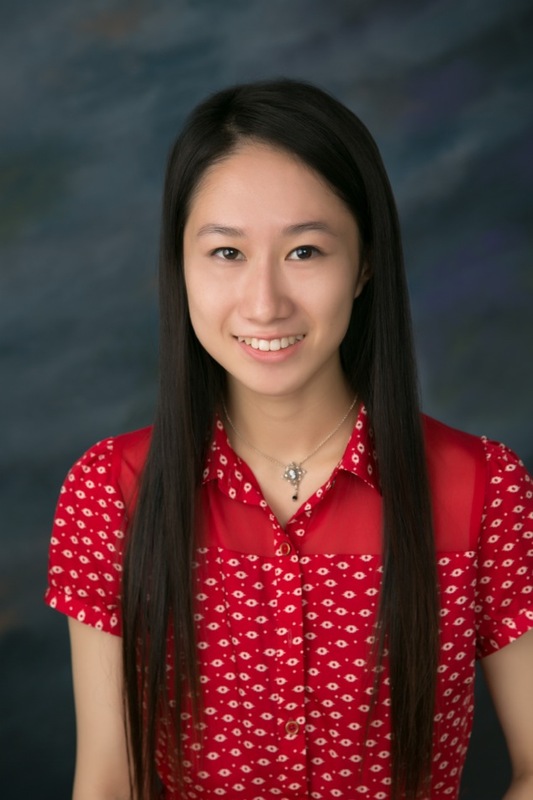 Meagan Wu is a 17-year-old rising senior at Canyon Crest Academy (CCA) high school in San Diego, California. 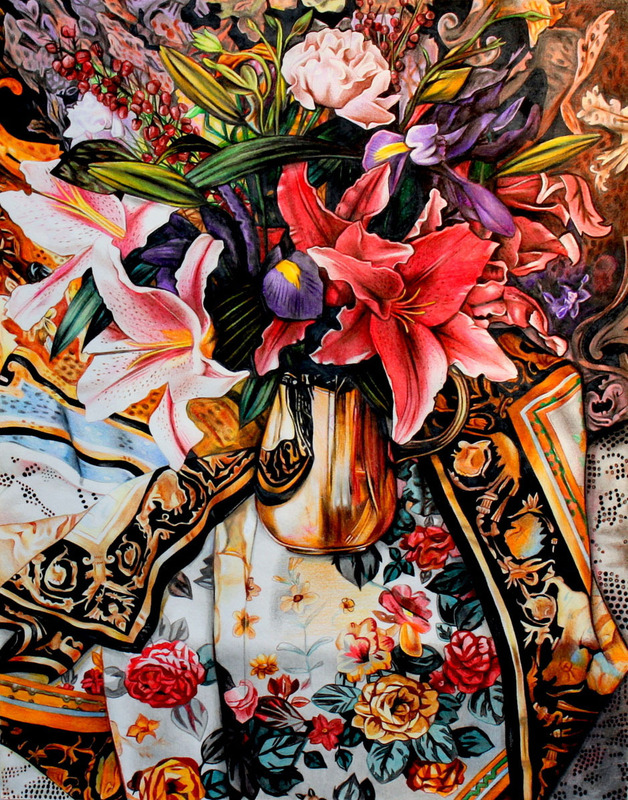 She was selected as a Top Ten Winner for her colored pencil drawing, “Floral Beauty.” Meagan’s art was chosen as one of the ten best in all of North America out of thousands of entries submitted. Her art was featured and published in our Spring 2013 anthology. Meagan has developed as an aspiring young artist through recognition as a multitalented individual and intellectually engaged student. She has made many accomplishments both as an artist and musician who has performed in Carnegie Hall, Kennedy Center, and soloed with orchestras. Meagan recently attended the prestigious Marie Walsh Sharpe Art Foundation Summer Seminar at Colorado College with full scholarship as one of 60 gifted high school juniors nationwide, drawing and painting in the mountains under the daily tutelage of guest artists Don Coen and Barbara Friedman. Meagan became avidly interested in art at a young age and has the National Youth Art Competition, California State PTA, San Diego County Fair Youth Art Show, Regional Scholastic Art & Writing Awards, and has had her artwork displayed in the San Diego Art Institute Museum of the Living Artist for three years. Her art consists of work from her AP Drawing class, free time, and CCA Envision Visual Arts (EVA) Conservatory under the guidance of Jessica Matthes, who says: “Meagan has been one of our star students in EVA day classes and in Conservatory. She has an extremely high level of skill and creativity and especially excels at painting. I have been lucky enough to have Meagan in several of my classes and she always goes above and beyond in every project”. Meagan also loves to play the cello, and has demonstrated her musical skill by winning various competitions from the local to international level including 1st Prize in the H.B. Goodlin Scholarship Auditions, American Protégé International Music Talent Competition, MTAC Concerto Competition, MTAC VOCE Competition, Satori Strings Competition, International Youth Praise Competition; and 2nd Prize in American Fine Arts Festival International Concerto Competition and Era of Romantic Music Competition, Cal-Poly All-State Music Festival Solo Competition, Grossmont Music Scholarship Auditions, and more. Furthermore, Meagan loves to serve her community through performances at senior/retirement houses, nursing homes, libraries, and fundraising events. Meagan enjoys the challenge of balancing her art, music, and academics with equal devotion. Congratulations, Meagan, on not only being selected as a Top Ten Winner for the Spring 2013 art contest, but for your incredible achievements in both the fine and performing arts. We wish you the best in your bright future, and thank you for inspiring others with your beautiful talent. 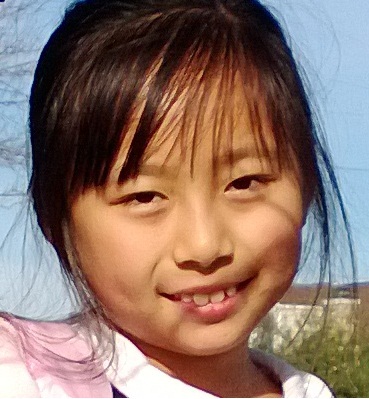 Hannah Shen is an 8-year-old attending Mount Prospect School in New Jersey. 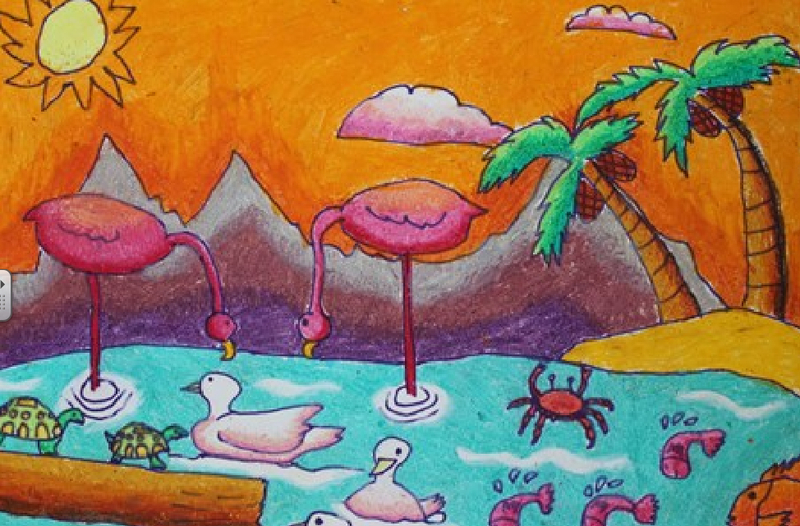 Hannah’s art, “Life in Water“, was selected as a Top Ten Winner in our Spring 2013 national art contest. In her free time, Hannah likes to draw, go to the pool, and play with her little brother. Her winning art piece was inspired by her love for sea animals and the ocean. “I decided to draw the picture Life in Water because I like drawing sea animals, and I like drawing the ocean. So I decided that drawing a picture of life in water would be perfect for me,” Hannah explains. In the future, Hannah wants to be an artist or a doctor. She knows if she works hard, she could be both. To learn more about our national art contests, visit http://www.CelebratingArt.com.